Raising the Roof with Aftab! It’s time to Raise the Roof again! Today’s interview is a great interview from an outside perspective. Aftab’s experience with Mental Health comes in the form of supporting a friend through Depression and Anxiety. 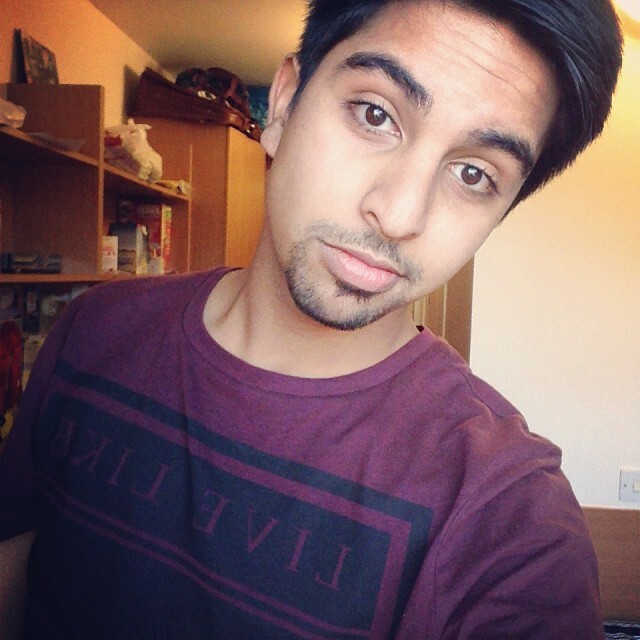 Having suffered through bulling himself Aftab found that his friend began to struggle when they were on the receiving end of the same problem. Having always been a pillar of support for him, Aftab found it difficult to see them struggle and to realise the change happening within them. With your experiences in working with children who may suffer with similar difficulties, did this help you to realise that somebody close to you was struggling early on? When it started to affect [them]; yes. [They] were totally out of character, breaking down a lot, reduced social time and it was apparent that something was wrong. How did it affect you seeing someone close to you hurting like that? It made me extremely sad, [they] are a friend that used to talk to me about everything and I think [they] felt embarrassed to tell me how [they] were feeling and that put our friendship at risk and on the line. It is never nice seeing a loved one hurting so much but not being able to tell anyone and express it in a self-destructive manner. You mentioned that it put your “relationship at risk and on the line”, did you struggle to maintain a friendship, if so, how come? Sadly, yes. It was difficult to keep in contact with [them], as [they] would make it impossible to open up to me, [they] wouldn’t want to talk about anything either. Luckily, we shared a passion and it is the one thing that kept us together, but even trying to talk about the joint interest was a challenge for [them] too. In time we drifted apart, so I gave [them] space to get [their] head around what [they] were going through and to get help. We have finally started talking again and slowly things are getting better for [them]. Did you find that your experience in working with people who have Mental Health issues helped in your understanding of what they were experiencing? To an extent, the people I worked with didn't have the same problem that [they] do but it made it easier to council [them] and help [them] when [they] had low moments. It must have been very hard to deal with. Was it frustrating to feel as though someone close to you couldn't open up to you? Very much so, I felt like there was a barrier that physical and mentally wouldn’t allow [them] to. Having gone through the experience and reflecting back on it, would you change the way you handled the situation? Not at all, I think it’s the reason we are still in each other’s lives now. 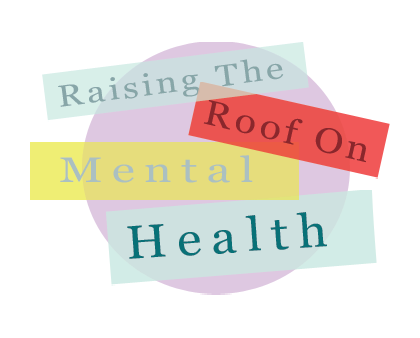 or to find out how you can get involved with Raising the Roof on Mental Health. I'm so happy to help raise awareness with you! It was a pleasure helping you out too.